This time with an award winning fish restaurant just a 30 mins drive from our luxury Cornwall holiday cottages in Trelash. In our little corner of Cornwall on the North Cornwall coast is a Cornish fish restaurant that has been named best in the UK, toppling the previous winner’s five year reign of the Good Food Guide’s Best Restaurant List! Port Isaac’s Restaurant Nathan Outlaw, named after its owner, is now The Good Food Guide’s No 1 restaurant ending Cumbria’s L’Enclume, winning run. Traditional favourites such as Heston Blumenthal’s The Fat Duck and The Ritz have been beaten into 5th and 28th respectively in the Good Food Guide’s top 50 list. Nathan Outlaw, a 39-year-old chef who founded the two Michelin star restaurant in 2007 and first made it on the list in 2009 at number 11, described the news as “phenomenal” and attributed the success to the “hard work of the team”. The Good Food Guide, which is published by Waitrose, started ranking the UK’s restaurants way back in 1951. The guide restaurant list is assembled using thousands of recommendations sent in by the public. Inspectors are then sent to each of the chosen restaurants, incognito, before reporting back on their experience. For many years North Cornwall has been ignored by tourists traveling down to the south coast, but with Nathan Outlaw, Doc Martin and Poldark all flying the North Cornwall flag, the message is getting across that we have so much more to offer than just a Cornish cream tea as tourist pass through. Well done Nathan, a great achievement for North Cornwall, our local fishermen and the tourist industry. Dark sky at night, Cornish delight. North Cornwall is home to fabulous night skies, with clear views of the Milky Way stars possible on cloudless nights. 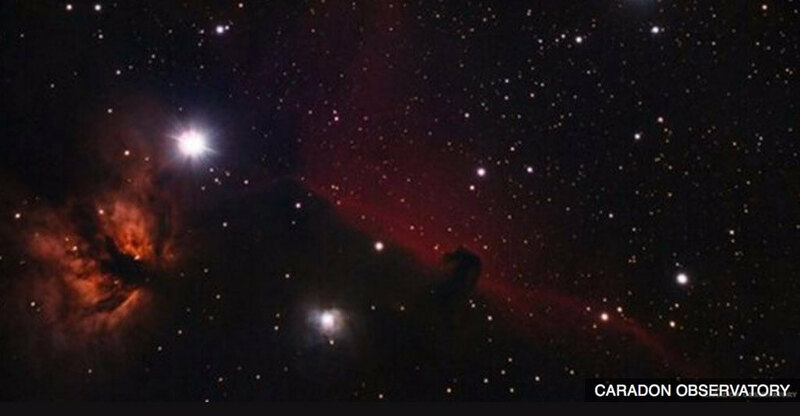 The International Dark-Sky Association (IDA) has now officially recognised that Bodmin Moor in North Cornwall has some of the darkest skies in the UK by designating it a Dark Sky Reserve. On the 7th July, 2017, 80 square miles of Bodmin Moor in North Cornwall, already protected as an area of outstanding natural beauty, became one of very few locations to be designated a Dark Sky Reserve by the International Dark Sky Association. A status comparable to that of a World Heritage Site. The International Dark-Sky Association designations are for places that have an exceptionally high quality night sky and have made a commitment to avoid light pollution. For example, new light covers have been placed over streetlights and guidance produced for home-owners on how to minimise light pollution. For an opportunity to view some of these amazing night skies for yourself, contact www.Luxurycornwallholidaycottages.co.uk a family owned business that has two fabulously stylish, country chic, holiday cottages situated on the edge of Bodmin Moor, yet only 10 mins drive to the North Cornwall coast. 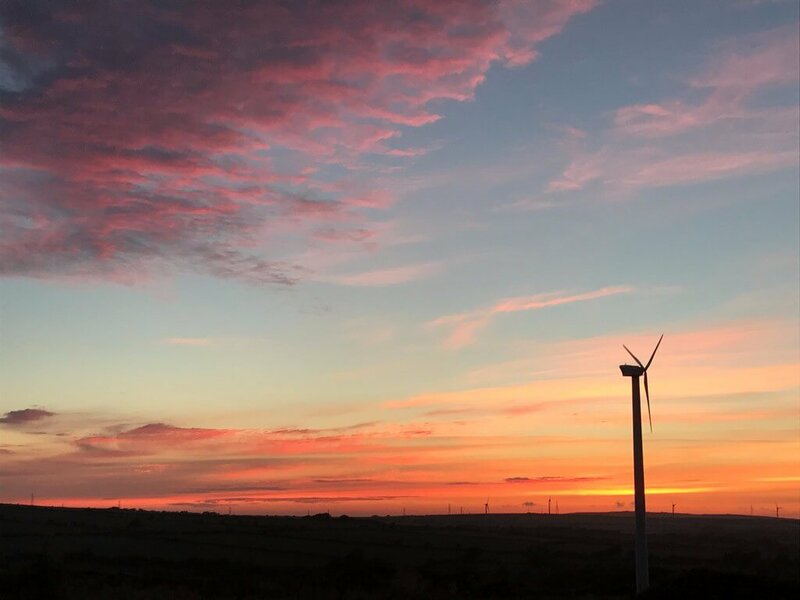 North Cornwall also has spectacular sunsets – not seen on the South Coast. How much more romantic can it be than sitting outside your holiday cottage with a loved one watching ‘sky rockets at night….’ or relaxing watching the sun go down? Who would have thought that within in a 13 minute drive (4.2 miles) from The Cottage in Trelash, you could come across North Cornwall’s Leopallooza Festival. The independently run festival is hosted at Lower Exe Farm, Week St Mary, EX22 6UX. This year will be the 11th Leopallooza Festival, with over 100 acts performing across 7 stages. The award-winning festival has built a reputation of hosting emerging new talent, with a strong history of booking artists just before they break into the mainstream. Bastille played low on the bill in 2012, before the release of their debut Bad Blood, and returned as headliners in 2013. Rag’n’Bone Man played on the main stage in 2016, a full six months before releasing his bestselling debut album. Eliza Doolittle appeared at the festival in 2010, and released her platinum-selling album the same summer. This year’s headliners are the Indie trio,The Cribs, and Maximo Park, with Gabrielle Amber Run, Aplinm, Seafret, Pulled Apart By Horses, The Japanese House and Samm Henshaw plus many more confirmed artists. The festival is known for attracting and hosting new bands and artists in the UK, as well as the cream of the regional music scene, across seven stages. As well as homegrown talent, Leopallooza attracts bands, musicians & DJs from around the world. This year sees the addition of two new stages in the 7 stage lineup, including the Punkomedy stand-up comedy stage, and a platform for the county’s local musical talent supported by BBC Music Introducing in Cornwall. The gates will be opening at 10.00am on the 28th July, with the festivities ending at 11.55pm on the 30th July. Within 20 minutes of being released the1500 early bird tickets were sold out; an indication of the growing popularity of this North Cornwall event. Over the 3-day festival, 100+ local, national and international acts will be appearing across the 7 different stages nestled in the little Cornish valley only a few miles from some of the best beaches in the UK. Camping on site is included in your entry ticket, but if you want to taste a slice of laid-back Glamping during your Leopallooza weekend, then you could opt to book one of the ‘native outdoor’ bell tents costing from £210 for 2-3 people. Families and those with young children are well catered for, with a dedicated kids’ area and crèche. The 20 food vendors at the festival will serve a wide variety of menus suitable for all tastes and price ranges. There has never been a better time to save your hard earned money than when booking your UK holidays. Instead of using online travel agents such as Trip Advisor, HomeAway and AirBnB, consider booking with holiday home owners direct to save what could be hundreds of pounds in booking commission when using these agencies. If you have ever found your ideal holiday cottage using one of these online travel agencies and then thought to search for the cottage owner’s independent website, you may have been staggered to see how much you could save by booking with the holiday home owners direct. As a holiday home owner and a user of these agencies to market my home to you, my potential guest, I do of course expect to pay a commission when a confirmed booking is received via such a website. But what shocked me recently was the quotation I received when I play-acted as a potential guest and asked each of these agencies to quote me for a holiday in my own holiday cottage. I was staggered to find that each one added anything up to nearly £200.00 for the privilege of booking the holiday via their website! 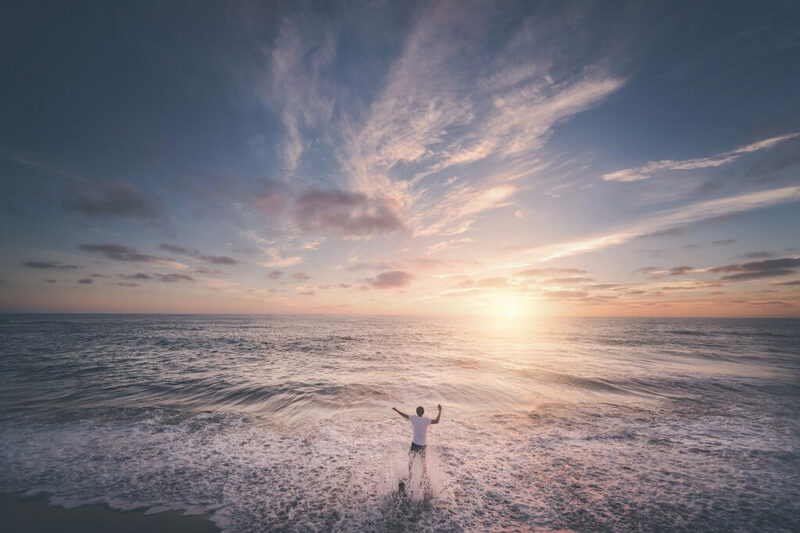 Everyone has to earn a living so I have no qualms about paying a booking commission if someone books a holiday at my cottage via one of these online travel agents, after all they have provided me with a means to an end to renting my cottage. But to find that for guests looking to book accommodation are also charged a significant amount for using their website, it astounds me that more people looking for holiday accommodation do not take a little more time to search the web to find the holiday home owners direct, independent website in order to save themselves what could be as much as £100’s. If you are looking to book a luxury, self catering cottage in North Cornwall, then start by looking at The Cottage, North Cornwall website and save yourself a substantial booking commission fee that you might otherwise need to pay by using an online travel agency. May 2017 is National Walking Month so get your walking boots on, stretch your legs and enjoy quality time with family, friends and dog, on the South West Coast Path in North Cornwall. National Walking Month is all about promoting the benefits of walking, no matter what your fitness level. Walking is easy, free, healthy and good for your soul especially if you can breathe in clean sea air and enjoy stunning coastal views at the same time. 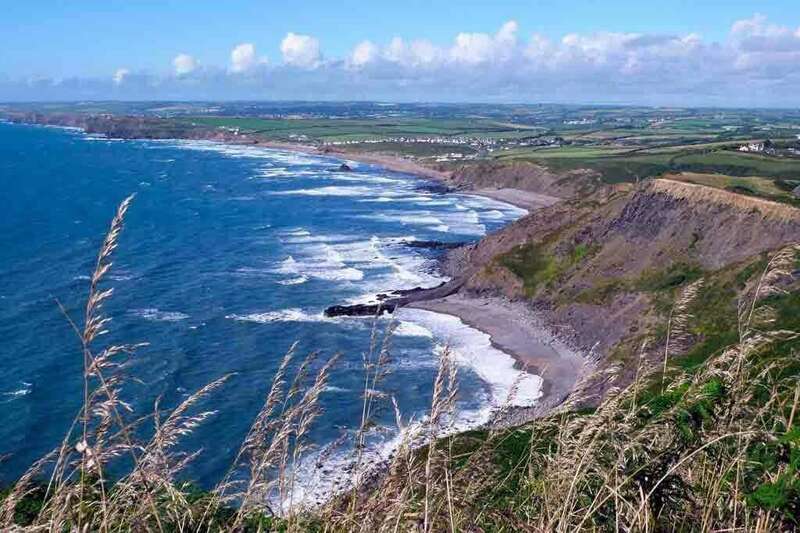 The South West Coast Path stretches along some of the UK’s most beautiful coastline for 630 miles and is the longest National Trail in the country. Coastguards originally created the footpaths as they patrolled the South West peninsula looking for smugglers. Every inlet had to be checked, so their pathways were well trod and created the coats paths we all benefit from today. Over time, the paths were also used by fishermen seeking shoals of fish or to check sea conditions before venturing out. Today walkers seek out cream teas, seal spotting and local history along the paths. The beautiful South West coast footpath starts at Minehead in Somerset, running along the coastline of Exmoor along the coast of North Devon and into North Cornwall. Joining the footpath here you can walk the entire coastline of Cornwall, across the mouth of the River Tamar and back into Devon. Not that I am suggesting you do this in one go! But a great way to experience the exhilarating sea air and the stunning cliff top views is to cherry pick your daily coast path walk whilst staying in a luxury holiday cottage, knowing that, even on the most blustery day, you have a cosy, warm cottage to return to where you can enjoy a relaxing bath and a steaming hot chocolate whilst warming your toes in front of the wood burner. The Cottage, a luxury holiday cottage near Bude, is only a 10 mins drive to the nearest section of the spectacular South West coast path. So each day you can cherry pick which section to walk for a daily dose of WOW factor. You have 39.2miles of South West coast path between Bude and Polzeath to choose from, so every day will be a new experience. The South West Coast Path is a wonderful national treasure; it’s free to walk and everyone should try it at least once. No matter where you live, Spring always evokes a truly heart warming feeling as flowers emerge taking advantage of the first warm rays of sun. The sleepy little hamlet of Trelash North Cornwall, just happens to be surrounded by an abundance of nature’s beauty. In Trelash North Cornwall my sister and her children breed sheep in fields close to The Cottage. 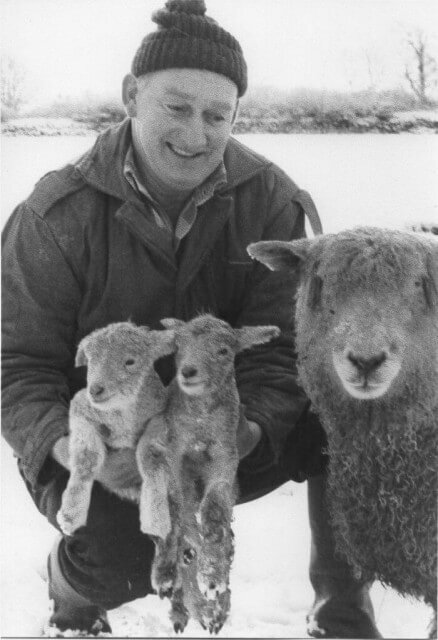 After just a short stroll down a country lane, where daffodils and primroses polka-dot the hedges, your ears are greeted with the smile provoking sounds of lambs crying and their mothers bleating. If you stop at the field gate and remain quiet (sheep instinctively move away from loud noises), hopefully, you will soon be rewarded with the sight of new born lambs bouncing and frolicking, enjoying every minute of their exploration and play. Sheep of all ages seem to love jumping and will follow their leader (usually the eldest of the flock). One unusual sight can be when sheep are moved from one field to another through an opened gate. As the flock (a minimum of 5 sheep) reach the open space where the gate once blocked their way, they can reward you with an amazing site of synchronised flying sheep! Each one jumping at least a meter high over the place where the gate was, just a moment before…. This exuberance really is infectious and makes one want to experience more wonderful natural Spring scenes whilst staying at The Cottage. 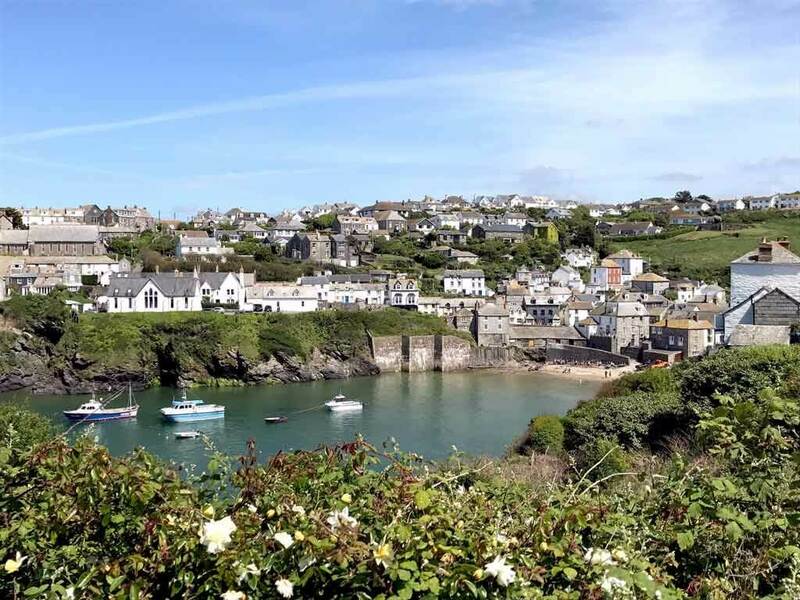 Visiting Trelash North Cornwall in the Spring means less crowded roads, being able to stroll along almost deserted beaches and on particularly sunny days being able to enjoy some really beautiful locations.